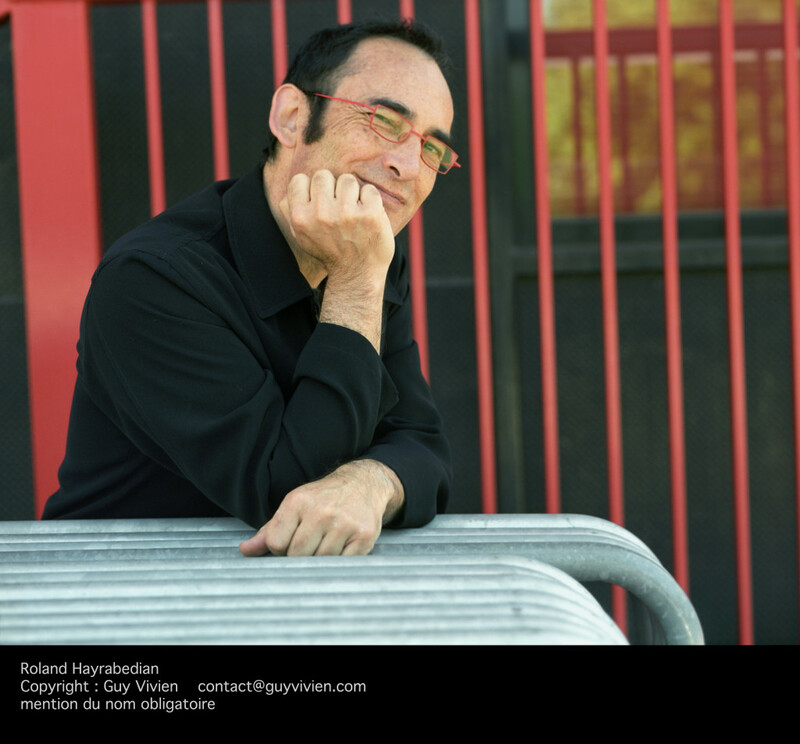 Since forming the “Choeur Contemporain” in 1978 and Musicatreize in 1987, Roland Hayrabedian (1953) has been in continuous contact with musical creation. His concerts blend standard repertoire with many key 20th century pieces and premieres of contemporary works. Guest conductor at the Spoleto Festival in Italy, he has also been invited to conduct La Capella of Saint-Pétersbourg, the Radio-France Philharmonic Orchestra, the Loire and the Lorraine Philharmonias, the Avignon Orchestra, the Ensemble Musica Viva of Moscow, … He has been invited several times to conduct the Nederlands Kamerkoor, and worked with soloists like Jay Gottlieb, Marie-Josèphe Jude, Jean-Claude Pennetier, Alain Planès and Georges Pludermacher. His interest in stage music, musical theatre and ballet led to collaborations with Ariel Garcia Valdès, Pierre Barrat, Eric Ruf and Angelin Preljocaj. He teaches choral conducting at the Conservatory in Marseille.